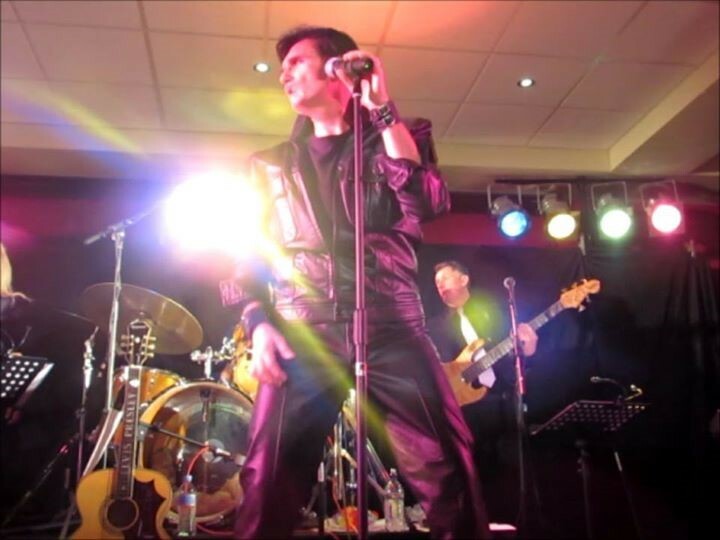 Carmine is an entertainer with a varied repertoire but his passion has always been Elvis. With a vocal quality reminiscent of the King, Carmine began his tribute to Elvis in December 2002. Musically every era is covered; from the late 50s, through the movie years of the 60s and the concert years of the 70s. Winning several awards for his Tribute to Elvis, Carmine is kept busy performing at private functions, festivals and corporate functions as well as charitable events. By far the most rewarding element for Carmine is seeing the happiness in the faces of those people he performs for and introducing Elvis to a younger audience so that the music of the King lives on forever.